This book could be anything: a journal, a keepsake, a calendar, a friend, all of the above. It gently (and not gently) pushes you through the year, gets you writing about your past, present, and future, facing your fears and then turning the page. Each of the 365 prompts presents a chance to draw, write, make a list, imagine, dream, or otherwise create something new. 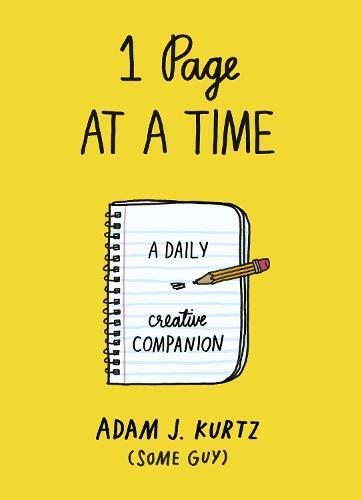 It's a warm, weird, wonderful counterpart to your inner artist, an engaging invitation to express yourself in ways you may never have imagined.